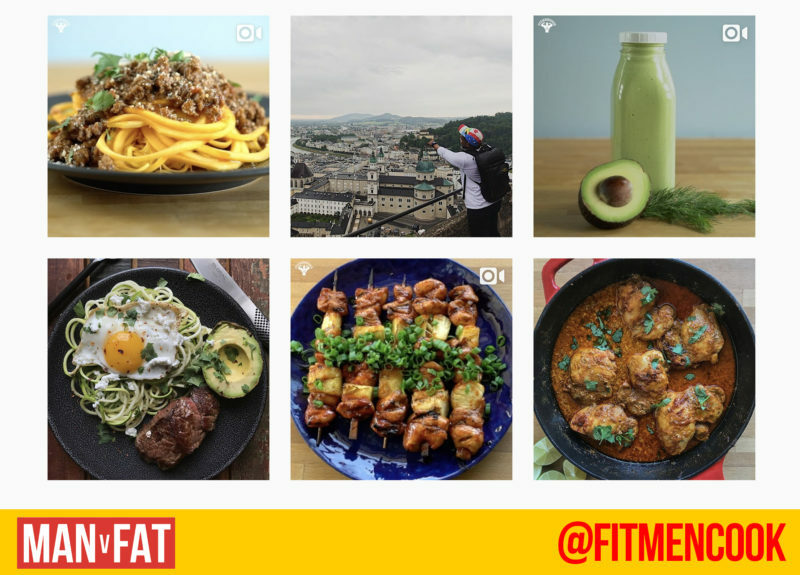 Weight loss Instagram accounts are the latest social media trend – posting pictures of your food helps to keep you mindful of what you’re eating and you’re likely to find a strong community of fellow dieters to keep you accountable while you’re at it. So while it’s become a bit of a cliché to snap pictures of what you’re eating while your food goes cold, we say if it works for you and helps to keep you on track with your weight loss and fitness goals, then go right ahead. 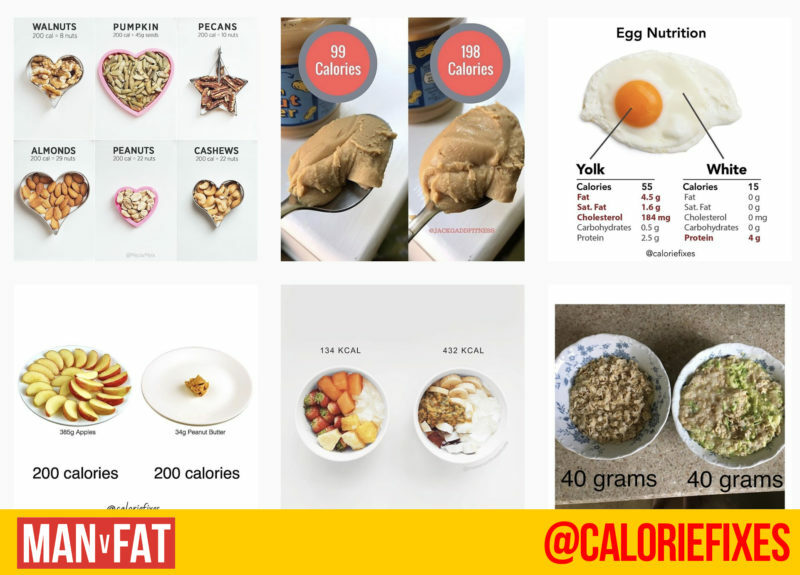 You’re in good company, after all: check out some of our favourite weight loss Instagram accounts that you need to add to your feed for a daily hit of motivation. We’ve mentioned it many times before, but we’re huge fans of Joe Wicks (aka The Body Coach). His #LeanIn15 approach to food and fitness is one we really like – make healthy food, ramp up the carbs to refuel after a workout and don’t spend too long in the kitchen. 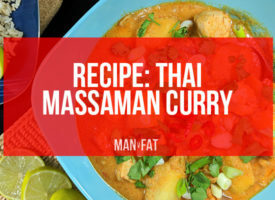 He’s become really popular recently, releasing a series of books, appearing on TV and in many a magazine as well as continuing to work on his 90 Day SSS plan, but he still finds time to post recipes, weight loss transformations and quick workouts over on Instagram. We’re not sure how he manages it, but all of Simon’s pictures look fantastic, which isn’t easy on Instagram – he even manages to make a jacket potato with beans look good. It’s a pleasure to see his pictures pop up in our feed because everything he eats just looks so good. He’s on a mission to lose 10 stone and he’s already halfway there thanks to Slimming World and the delicious food he snaps on a daily basis. Ever wondered what 100 calories of pasta looks like? 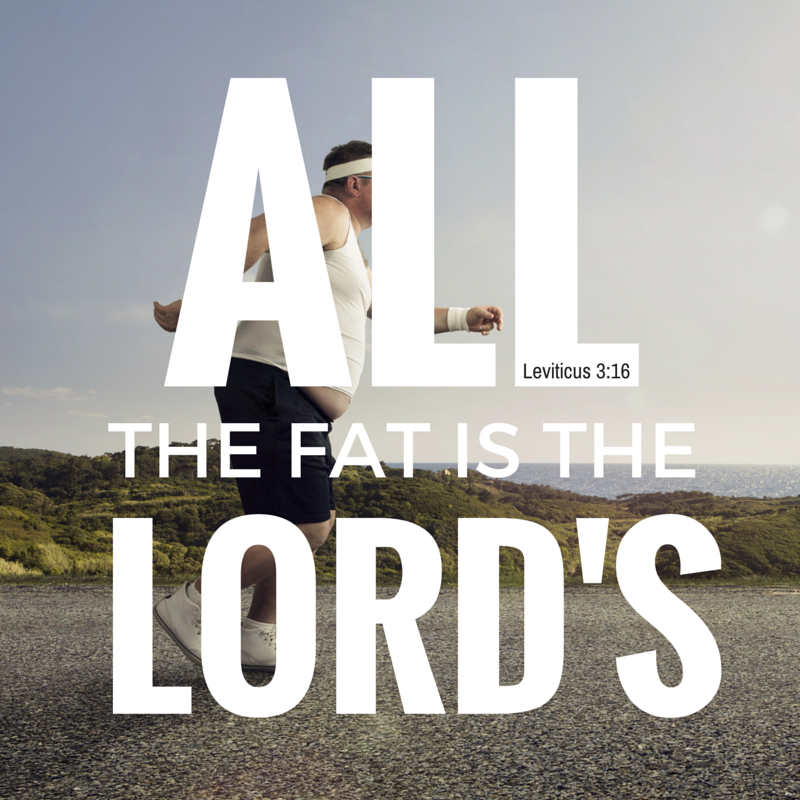 This account will show you, which is pretty handy when you’re faced with a buffet and you want to exercise some self-control. It’ll also make you think twice about how you measure food – are you really having a tablespoon of peanut butter or are you having a heaped tablespoon? It may not seem like there’s much difference but there really is. Martin is not only an impressive 7 stone lighter since joining Slimming World in 2015, but he’s also been crowned his group’s Man of the Year and Greatest Loser. 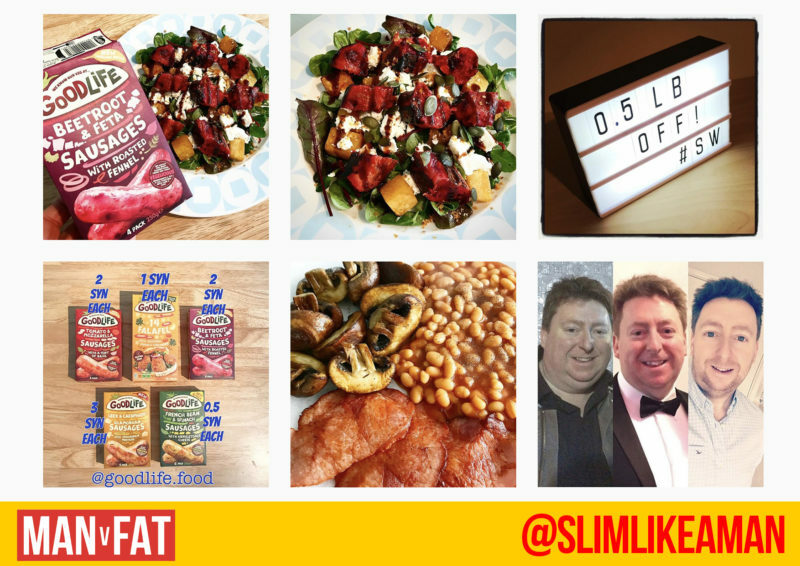 He’s a perfect example of how well the Slimming World plan can work for men and he posts about how he’s getting on with maintaining his weight loss. 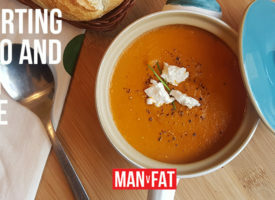 He eats some delicious looking meals, backed up with a blog where he shares impressive recipes with a Slimming World twist, from cherry bakewells to Portobello mushroom burgers. 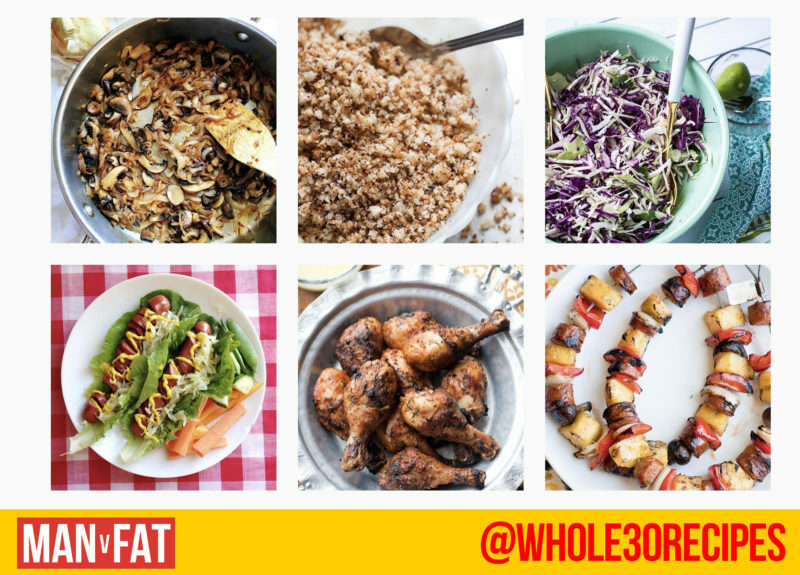 Whether you’re following the Whole 30 program or just want encouragement to eat a little bit healthier, the official Instagram page for recipes which are compliant with the Whole 30 program is a masterclass in how to make healthy eating exciting. If you’ve never heard of the Whole 30 (where have you been?! 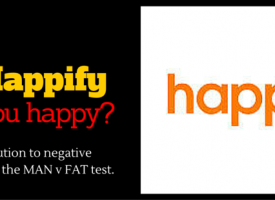 ), it’s a program where you commit to 30 days of cutting out food which may impact negatively on your health. Yep, that’s all the fun stuff – sugar, alcohol, dairy, etc., but the benefits are astounding and although weight loss isn’t necessary the main goal, it does help to shift the pounds and it opens up a whole new world of non-scale victories, including more energy and increased focus. We’re usually a bit sceptical when it comes to these ‘budget’ recipes that put a price on your servings (please tell me where you’re buying one egg for 8p?) but it’s true that cooking from scratch can be expensive, especially if you’ve fallen into the trap of trying to cook like you’re on Masterchef. 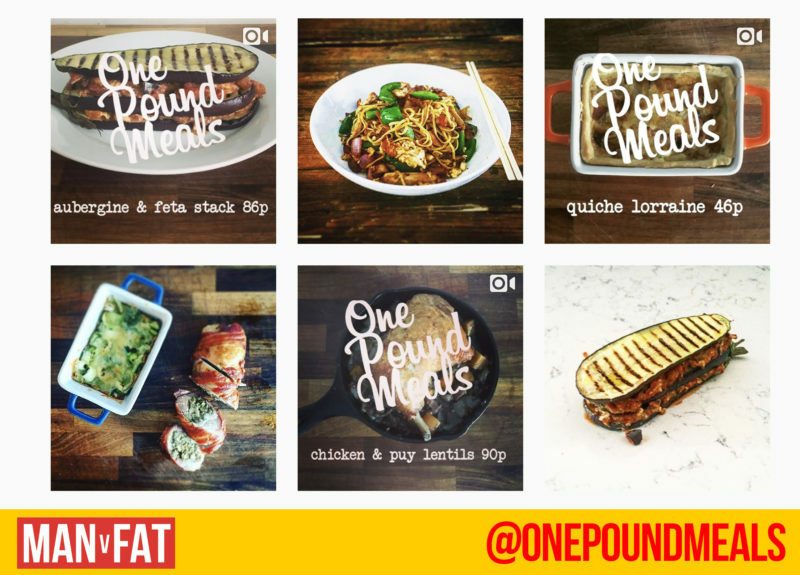 Enter Miguel Barclay, the brains behind One Pound Meals. It’s exactly as it sounds – complete meals for less than a quid. Not specificially a weight loss Instagram, but as cooking is a major part of successful weight loss this one is a good account to follow. His short, snappy videos are easy to follow and fantastic even if you’re not on a budget. This account is quite self-explanatory: it’s a fit man, who cooks. Simple. He also works out hard and his meal prep game is on point (as the cool kids say). You stand to learn a lot from him as he shares how he does it all through both his main Instagram feed and his Instagram Stories. What, did you think we’d make a list of Instagram accounts to follow and not include our own? What can we say, we think we’re pretty awesome. 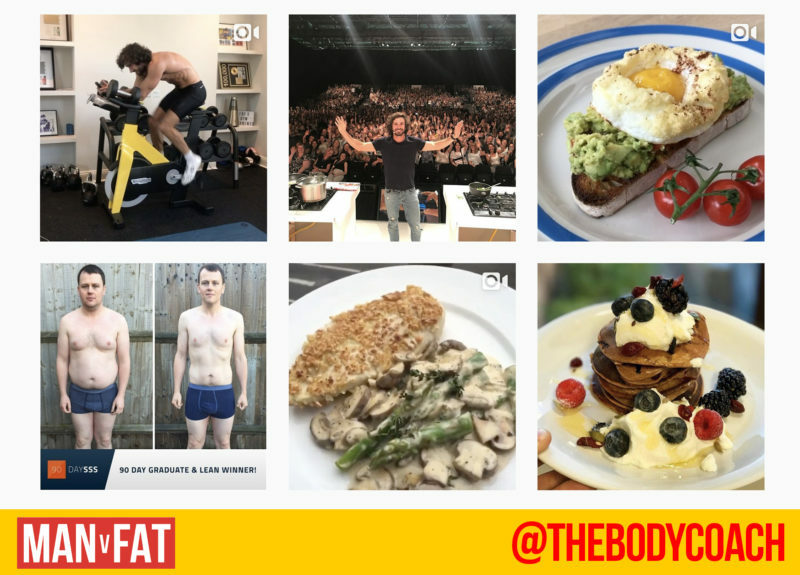 Over on Instagram we share weight loss transformations, food pics, quotes which you may or may not find insufferable (they’re pretty much all variations on “You can do it! 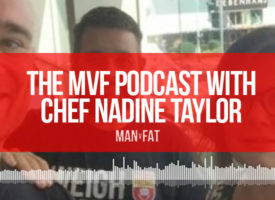 Woo!”) and successes from our MAN v FAT Football leagues. 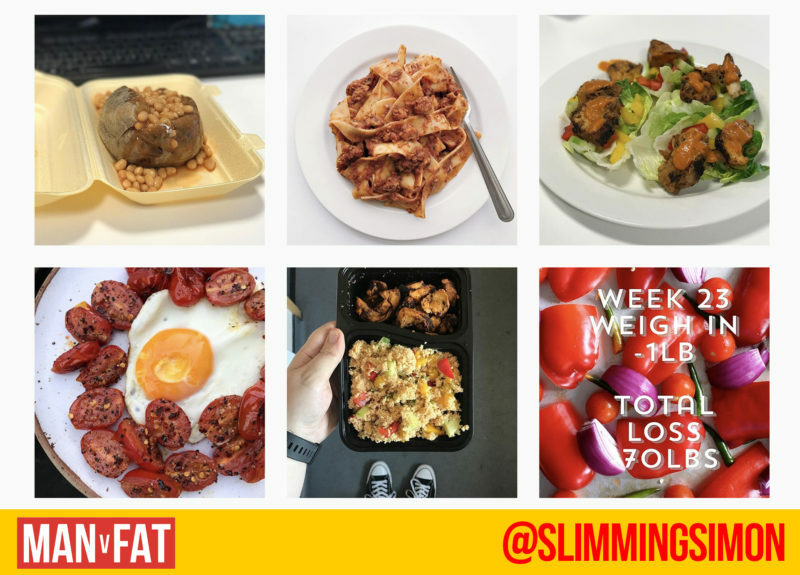 Did we miss your favourite weight loss Instagram accounts? 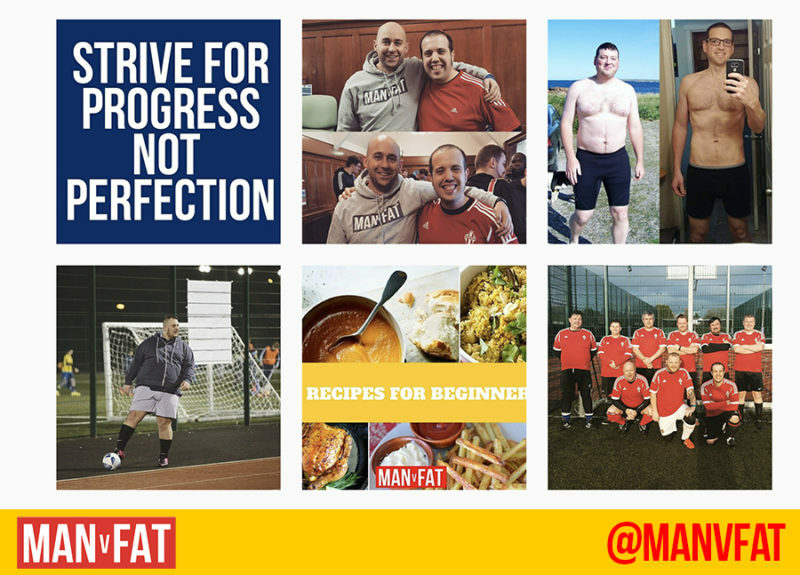 What do you think of using Instagram for weight loss motivation? 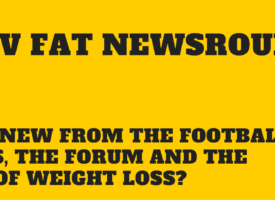 Let us know over on the forum.